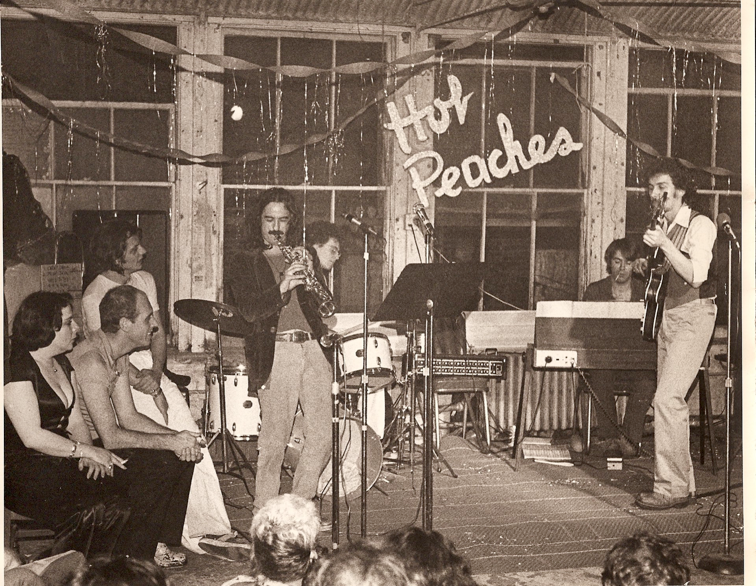 For a year, The Loft functioned as a gay, counter-culture center. Here on Christopher Street we presented plays, readings, shows, concerts, art exhibits, poetry readings, dances, holiday parties, unusual performances & stand-up comedy. It was popular and great fun, but it exhausted me so, after a year, I stopped.